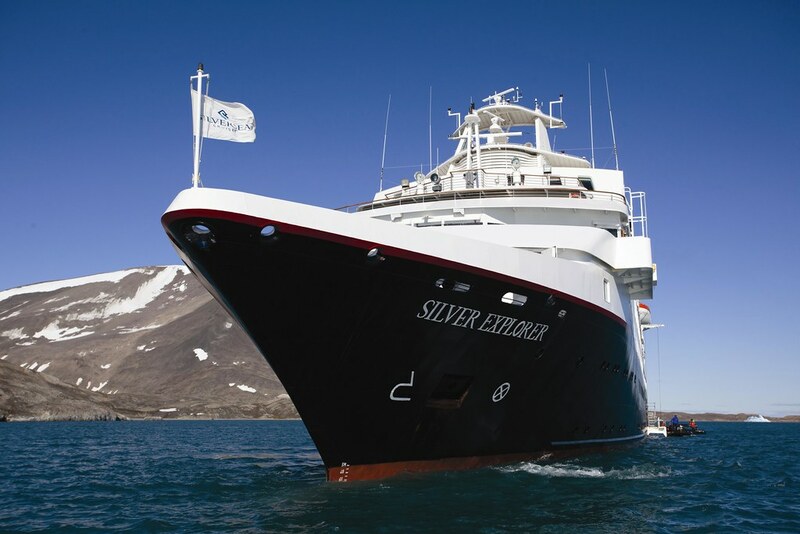 In 2018 Silversea Expeditions' Silver Explorer will debut a unique collection of voyages through the Americas, tracing a path north from Ushuaia, the city at the end of the world, all the way up the Pacific coastline to the multicultural vibrant hub of Vancouver. Each of the seven new expedition voyages will offer unique opportunities for discovery and adventure in destinations overflowing with ancient history, stunning landscapes and amazing wildlife. Led by a team of experienced expedition specialists, many with advanced degrees in their fields, guests will enjoy enriching, immersive explorations designed to expand their global perspective. "These new and exciting expeditions offer the modern-day traveller a chance to rediscover the naturally stunning and historically interesting west coast of the Americas," said Conrad Combrink, Silversea's Vice President of Expedition Planning and Strategic Development. "Each unique expedition will offer a wide variety of exploration activities -- from discovering rich marine ecosystems by Zodiac, cruising historically important rivers or exploring volcanoes, to hiking in rainforests, discovering prolific wildlife and savouring incredible cuisine. Our selection of expeditions along the west coast of these two great continents are designed to impress, and will leave even the most intrepid traveller longing for more." Travelling from the "End of the World" to the "Jewel of the Pacific," guests will discover a remarkable medley of landscapes: from the steep streets and jumbled buildings of Ushuaia, to the expansive lakes, glaciers, mountains and fjords of Patagonia. 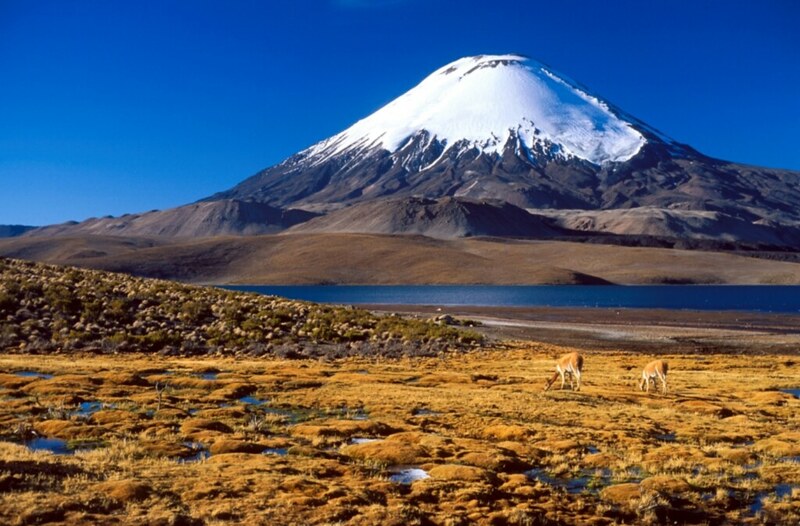 Discovering the very best of South America, guests will marvel at some of world's most spectacular scenery on this 10 day voyage. A complimentary excursion will fly guests high above the mysterious Nazca Lines, while local boat excursions to the Ballestas Islands will provide the opportunity to spot cormorants, blue-footed boobies, terns, pelicans and Humboldt penguins. Four new destinations are waiting to be explored on this brand new voyage: Puerto Quepos, renowned for its varied fauna; Golfo Dulce, often referred to as Costa Rica's wonderland of biodiversity; Isla de Coiba, Panama's prison turned paradise island; and Panama City, Central America's cultural hub and cosmopolitan capital. A river adventure through Panama's legendary Darién Jungle will also reveal one of the world's most diverse ecosystems. Travelling along the Pacific coast of Central America, exceptional nature, fascinating history and remote communities will be encountered. Guests will delve deep into mysterious jungles full of exotic plants, rare wildlife and indigenous people rarely seen by the outside world. Guests will discover the splendid colonial architecture of Nicaragua and the serene coasts of El Salvador on this true voyage of wonder. The Sea of Cortez is home to UNESCO protected biospheres which include a wealth of marine mammals including whales, dolphins and sea lions. This narrow sea is fringed by remote islands, vast canyons and deep arroyos where explorers will encounter endemic iguanas, songbirds and jackrabbits. The rugged rocky coastlines are covered with a variety of cacti and succulents and are rich with seabirds, including the charismatic blue-footed booby. This journey is rich in Americana – travelling up the West coast to Monterey, guests will encounter the inspirational coastline of Big Sur before heading to San Francisco with her iconic bridge and fabled bohemia. Guests will explore stunning national parks and have the opportunity to hike along Mount St. Helens and Mount Rainier as well as visiting small and truly authentic towns in the Pacific Northwest, experiencing life as it used to be. With the towering redwoods of Eureka overhead and flanked by the fertile wooded hillsides of Astoria, this American odyssey is a west coast adventure that is truly awe-inspiring. Two new destinations of Anacortes and Cypress Island offer exceptional whale watching opportunities, while the quiet sophistication of Olympia and Mount Rainer offer soaring views and a picturesque landscape. 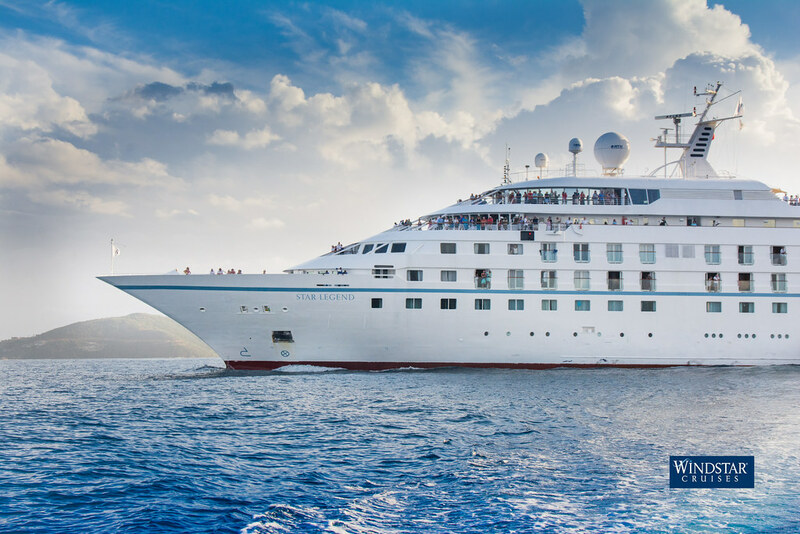 Silver Explorer offers a comfortable, intimate and convivial onboard lifestyle where guests can feel at home as they explore secluded realms. On board highlights include ocean-view suites, gourmet cuisine, personalised butler service, and a generous selection of all-inclusive shipboard amenities, including complimentary beverages, wines and spirits served throughout the ship, stocked in-suite beverage cabinet, and at least one hour of free Wi-Fi per guest every day. Book by August 31st and enjoy free economy class air roundtrip or get AU$3,000 savings per suite* on select voyages for Business Class flights booked through Silversea. *Applicable only for double occupancy suites. Single-occupancy suites will receive savings of AU$1,500. Click here for more information. 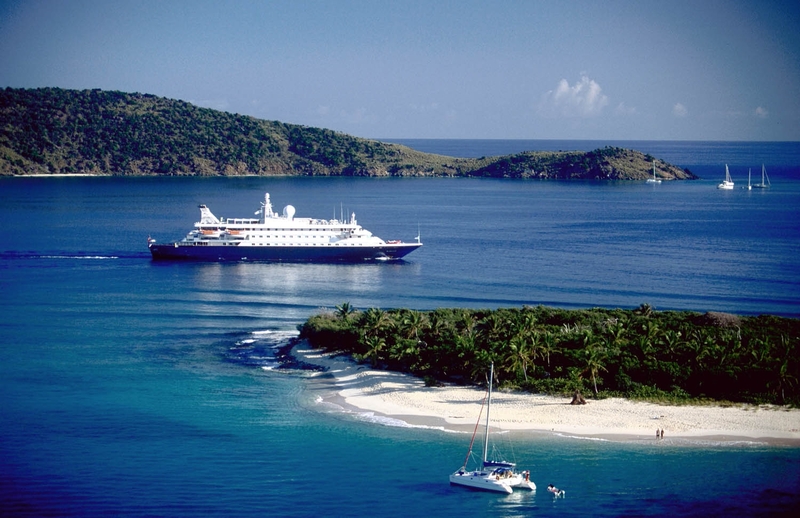 Cruiseco, the leading provider of worldwide cruising options in Australia and New Zealand, is pleased to offer discerning travellers an exclusive 'buy one get the second half price' offer aboard L'Austral, one of Australia's only luxurious circumnavigation voyages. 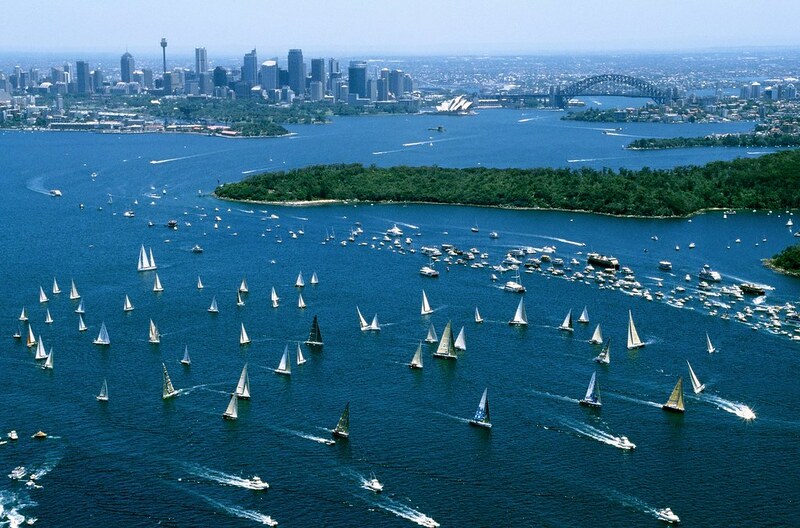 Departing Sydney Harbour on 25th January 2018, guests can choose to explore our nation in depth with the full 40 night circumnavigation. 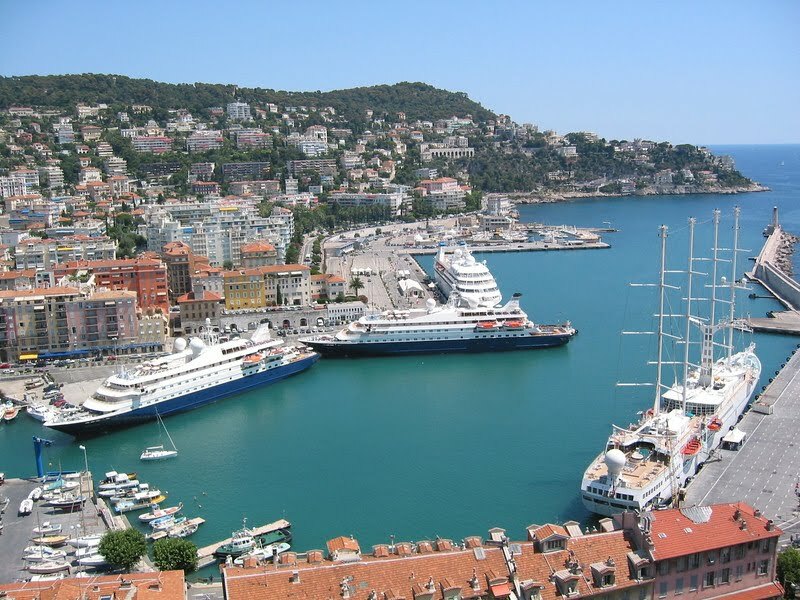 Alternatively, travellers also have the choice of two shorter voyages; 14 nights from Sydney to Fremantle or 26 nights from Fremantle to Sydney. 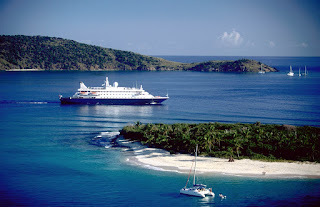 "This exceptional cruise has been specifically designed by Cruiseco and Ponant to capture the true Australia, by inviting guests to go off the beaten track and visit some of our nations more secluded ports. Aboard L'Austral, travellers will sail in comfort with only 123 cabins available, whilst enjoying the breathtaking landscapes and sceneries. We would encourage all guests who would like to discover the wonders of Australia to secure their places now, as with this new offer cabins will disappear quickly." Lizard Island, Queensland located on the Great Barrier Reef guests can enjoy 24 white sandy beaches and coral reefs through swimming, snorkelling or guided walks. As a feature of the itinerary, guests can expect to be accompanied by a specialist expedition crew including experts in the fields of botany, marine biology, history and photography to offer insights into the culture, heritage and landscapes of each port. "Our optional overland excursions enable guests to amplify their Australian experience. Travellers will discover local regions, indulge in food and wine and are guaranteed to learn about the cities and towns for an unforgettable holiday," added Clarke. Prices for the 40 night circumnavigation departing 25th January 2018, start from AUD$29,900* for the first passenger, and AUD$14,950* for the second passenger, based on twin share or double occupancy in a Deluxe Stateroom. Prices for the 14 night Sydney to Fremantle cruise, departing 25th January 2018, start from AUD$11,630* for the first passenger, and AUD$5,815* for the second passenger, based on twin share or double occupancy in a Deluxe Stateroom. Prices for the 26 night Fremantle to Sydney cruise departing on 8th February 2018, starts from AUD$19,435* for the first passenger and AUD$9,718* for the second passenger, based on twin share or double occupancy in a Deluxe Stateroom. 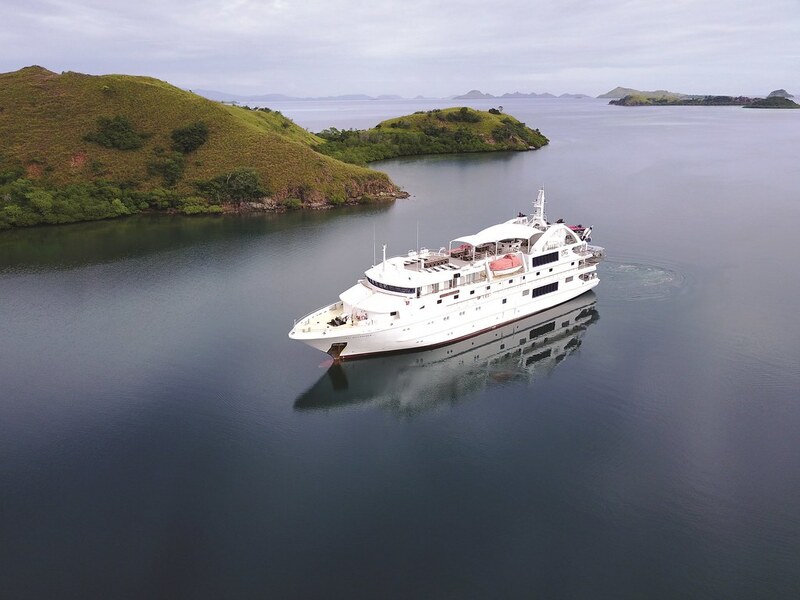 Fares include: all meals onboard, including 24-hour room service; beverages – house wines, beers, sparkling wine, non-premium spirits; and a specialist expedition crew, and zodiac tours. For additional itinerary options or to book whilst cabins are still available, visit www.cruising.com.au or call (02) 9492 8520. Australians have more reasons than ever to get excited about the upcoming Antarctic cruising season with one of Antarctica's most iconic expedition cruise ships, the Ocean Atlantic*, revealing a brand new look after recently undergoing a full-scale refurbishment. 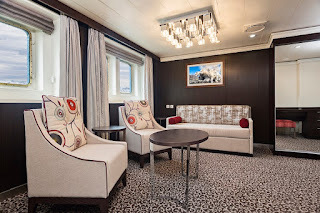 On top of featuring a range of brand new cabins, the overhaul included the transformation of all cabins, designed to provide guests with comfortable and stylish surroundings when cruising Antarctic waters. Also renovated were the ship's common areas such as the restaurant, Veranda bar, and the lecture hall. A relatively small ship with a capacity of 195 passengers, the Ocean Atlantic allows travellers to sail close to the shore and access narrow inlets enabling travellers to see the most untouched corners of the White Continent. As an ice-class vessel, the ship is one of the strongest ships operating in Antarctica. 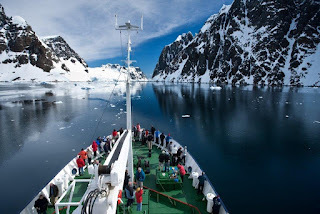 "We're so pleased to see one of our favourite Antarctica vessels bring guest experience to new heights" said Greg Carter, co-founder of Polar Specialist Chimu Adventures. "Cruising the glacier landscapes of this ultimate bucket list destination is an already largely inspiring experience in itself but these new improvements will really add that additional amount extra spark." 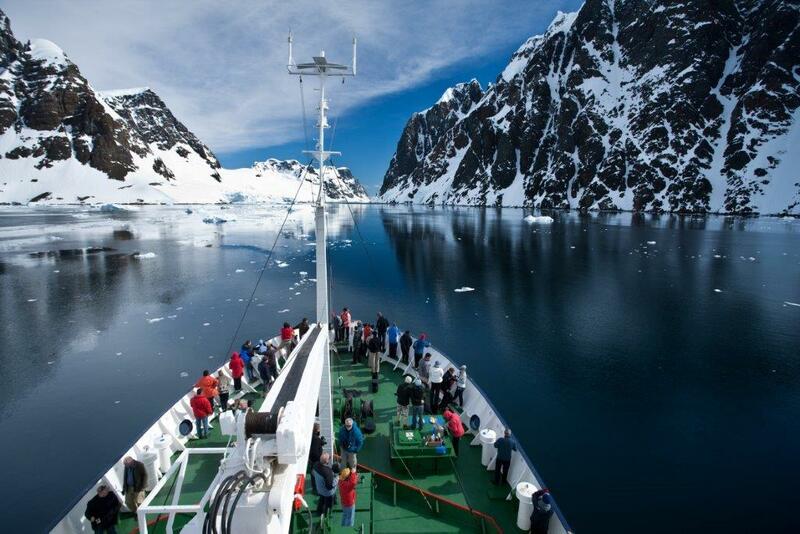 Super Early Bird Discounts of up to 35% can currently be enjoyed when booking Chimu's 10-day Discover Antarctica (now from AU$ 8,075* twin) on board the Ocean Atlantic. An exclusive Chimu charter, this voyage takes in the best of wildlife and scenery of the Antarctic Peninsula whilst being joined by special guest Campbell Remess, the 13-year old charitable teddybearmaker from Tasmania who has made a name for himself for his acts of kindness, making teddy bears every day and gifting them to sick and needy children across the globe. Ventus Australis – the new expedition cruise ship being built for Patagonian cruise line, Australis, for ‘bottom of the world’ voyages to Cape Horn and the glaciers and fjords of Tierra del Fuego – has met the sea for the first time with a float out in Chile. To mark the occasion, Australis is offering a 10 per cent discount on bookings made by July 31, 2017, on the new ship’s debut season this coming summer. Latin for southern winds (Australis – southern; Ventus – wind), the new, 210-passenger Ventus Australis slid smoothly out of the Asenav shipbuilding yard, where she has been under construction since February, 2016, and into the Calle Calle River in the southern Chilean city of Valdivia. More than 200 workers will now attend to the ship’s interior finishings, generators and main engines ahead of her launch on January 2, 2018, in time for Australis’ 2017/18 summer season of cruising in Patagonia. 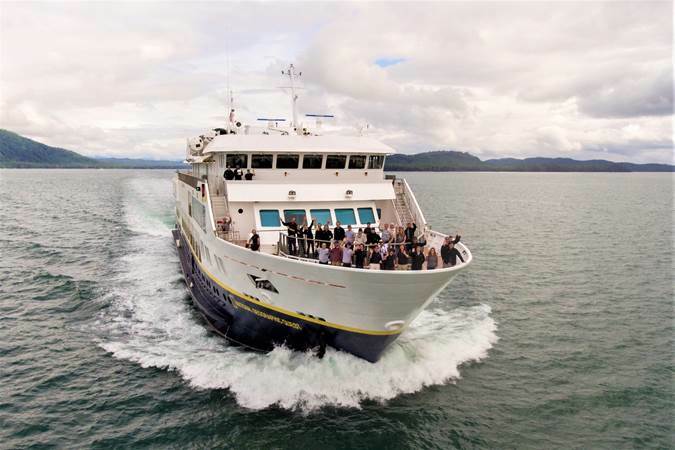 Tailor-made for cruising on the southern tip of South America, Ventus Australis replaces the smaller, 136-passenger Via Australis, which was built in 2005 and sold recently to Lindblad Expeditions. Ventus Australis will be a twin sister to Australis’ other ship, the 210-passenger Stella Australis, launched in 2010, which also offers expedition voyages through the channels and fjords of southern Chile. Australis is the only operator to offer regular cruises through the narrow fjords of Tierra del Fuego and to offer passengers the chance to go ashore on fabled Cape Horn. Australis incorporates the latest environmental technology to ensure the conservation of the pristine nature areas its ships visit each year. Like Stella Australis (Latin for southern star), Ventus Australis will offer cabins with extra-large panoramic windows (almost floor to ceiling) so guests can enjoy vistas of spectacular scenery bathed in extended summer daylight. All guests will be offered complimentary, guided excursions and nature lectures as well as a free open-bar. 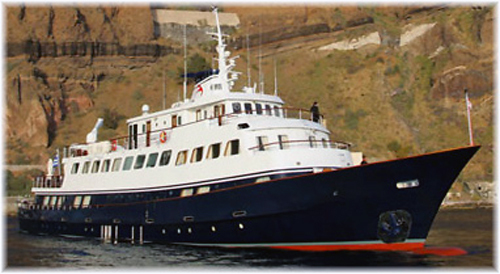 Cuisine aboard includes local dishes as well as Chilean and Argentine wines. English and Spanish are spoken on board. Cruises aboard Australis’ ships through the spectacular fjords of the Magellan Strait, Beagle Channel and Tierra del Fuego can be added on to tours exploring the rest of South America. 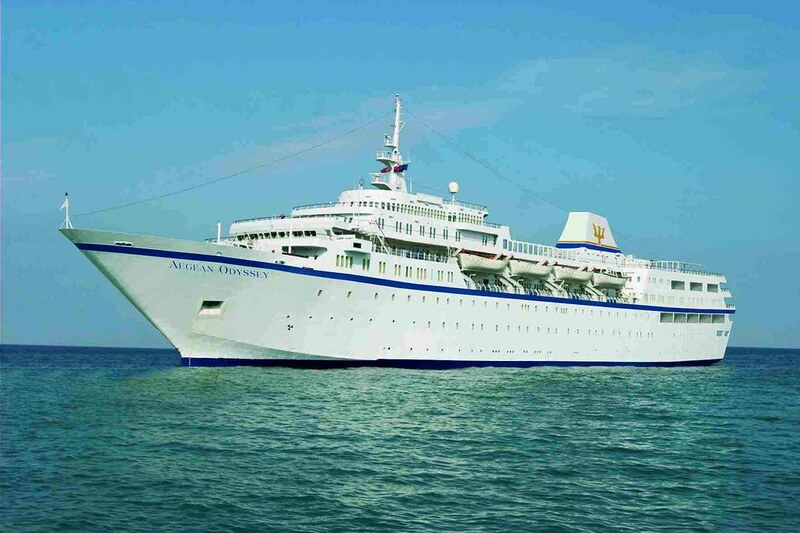 Variety Cruises has been forced to cancel its summer 2017 Iceland programme on the 34-passenger Callisto -- one of the line's eight motor yachts -- due to damage caused to the ship as it refuelled.